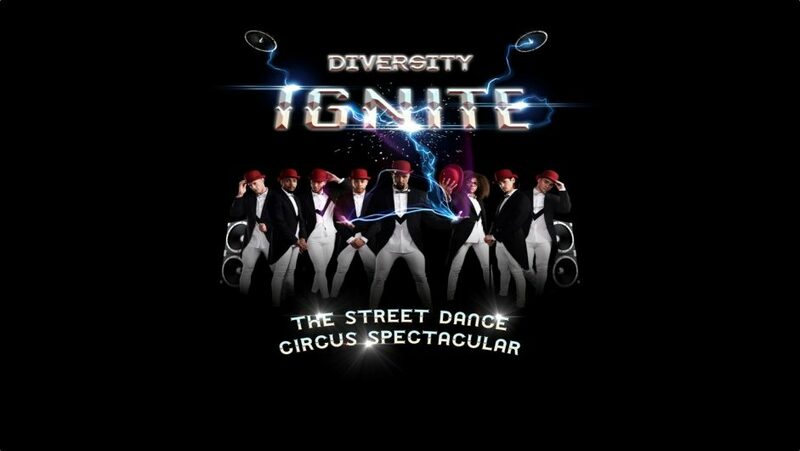 Diversity have started to embark on their brand new ground-breaking UK tour, Ignite – The street dance circus spectacular. With street dance, acrobatics, death defying stunts, magic and feats of impossibility. This all takes place within a 2,000 seater big top tent. Event have been given the opportunity to supply the merchandise for this ground-breaking event. 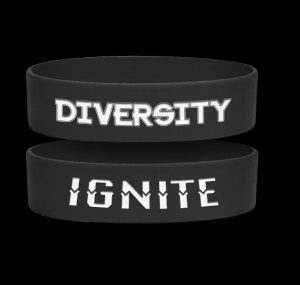 From t-shirts, hoodies, caps and wristbands. Make sure to go grab yourself some merchandise if visiting this awesome circus spectacular.